But if you install only half of memory chips, cut the GPU down almost twofold, you will get something like this. That's exactly what Sapphire did. 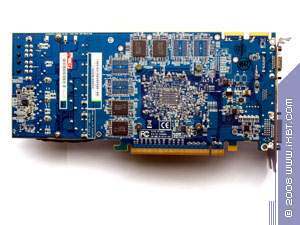 AMD offered RV770 rejects to this company (this GPU is used in RADEON HD 4850 and 4870). It's no secret that some of GPUs are rejected during the production stage, as some transistors in their dice have defects. It's not wise to throw such GPUs out, especially if defected transistors amount to only 1-5%. But these cores won't work in the sterling mode. So the companies figured out to manufacture graphics cards with cut-down GPUs (with fewer stream processors, texturing units, etc). This has been going for a long time already. 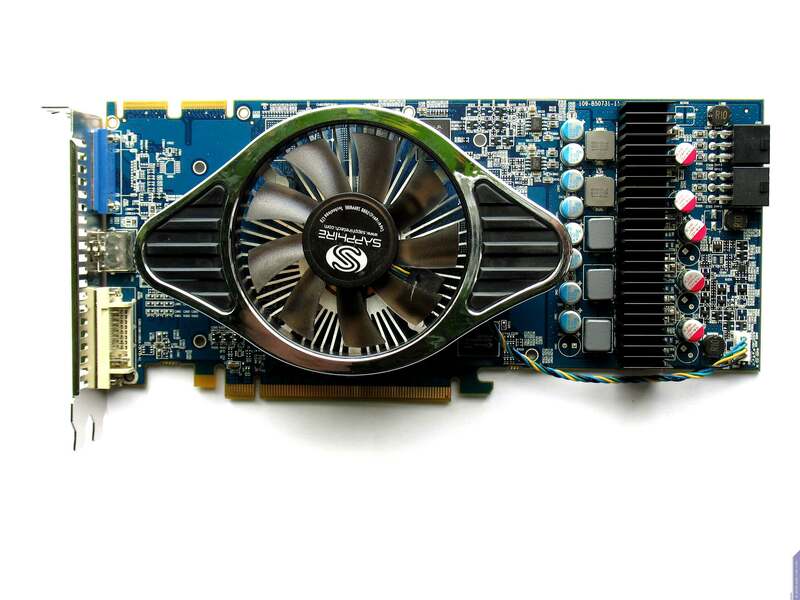 For example, GeForce 9800 GT is based on the G92 with a reduced number of stream processors. Sometimes marketing interests require express launch of a product with cut-down features for the budget price range. 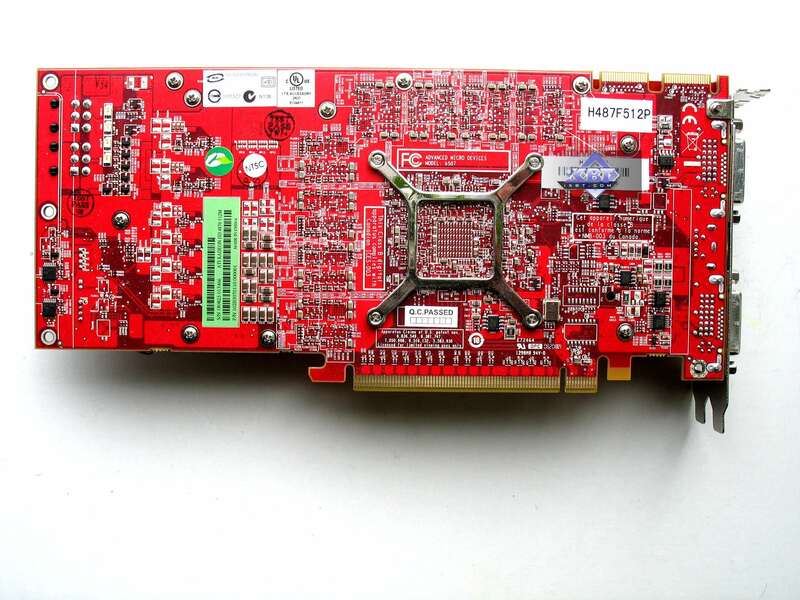 And then even sterling GPUs are cut-down (for example, RADEON HD 4830). However, using sterling GPUs for such products is a real waste. As in case with the 4830, it has been quickly replaced with the 4770, based on a GPU with lower parameters than the RV770, which allows to leave the normal RV770 alone. However, the company still accumulated some RV770 rejects. There are not many of them, and they can work with the reduced number of units. But there are enough of them for a batch of graphics cards. So AMD decided to sell such GPUs only to two partners: Sapphire and TUL (PowerColor), at very low prices, of course (a tuft of hair from a mangy mare), for the new 4730 card. This 'cutoff' has twice as few units, except for the stream processors and texture units, because its memory bus has been reduced to the 128-bit capacity. The number of stream processors has been reduced from 800 to 640 (as in the 4830 and 4770), and the number of TMUs has dropped to 32. 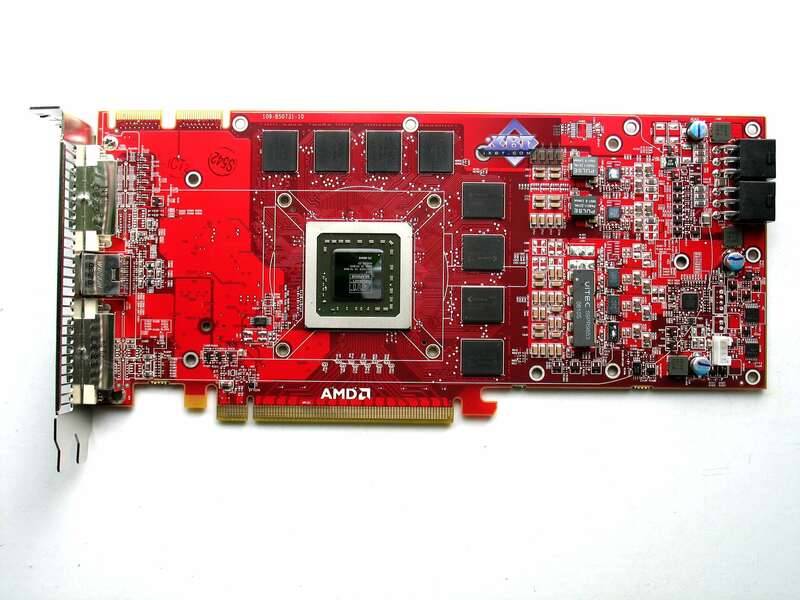 They decided against a special PCB for the large RV770 GPU designed for the 256-bit layout, but using only 128 bits. It would have been more expensive than a regular PCB from the 4870 card with half of memory chips installed. That's how the combination of 128bits and GDDR5 memory works (as in the 4770, but it was laid out for a 128-bit RV740, it couldn't accommodate RV770). Besides, frequencies of the 4870 have been preserved here. That is the 4730 is actually a half of the 4870 (except for the number of stream processors), and it's a tad slower than the 4770 because of fewer TMUs and ROPs. That is the name of the 4730 card agrees with its 3D performance. I repeat that there will be a small batch of such cards, they may not even appear in your stores. This card is designed to oppose GeForce 9600 GT with the similar price of $100. 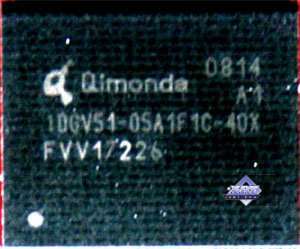 The graphics card has 512 MB of GDDR5 SDRAM allocated in eight Qimonda chips (four on the front and four on the back side of the PCB). These memory chips are designed for the maximum frequency of 1000 (4000) MHz. This design is apparently based on Sapphire RADEON HD 4870 Vapor-X 1024 with a cooler from Sapphire RADEON HD 4850 512MB. The card is just equipped with half of memory chips, so that the total memory volume has dropped from 1024 to 512 MB. And I have already mentioned the cut-down GPU. 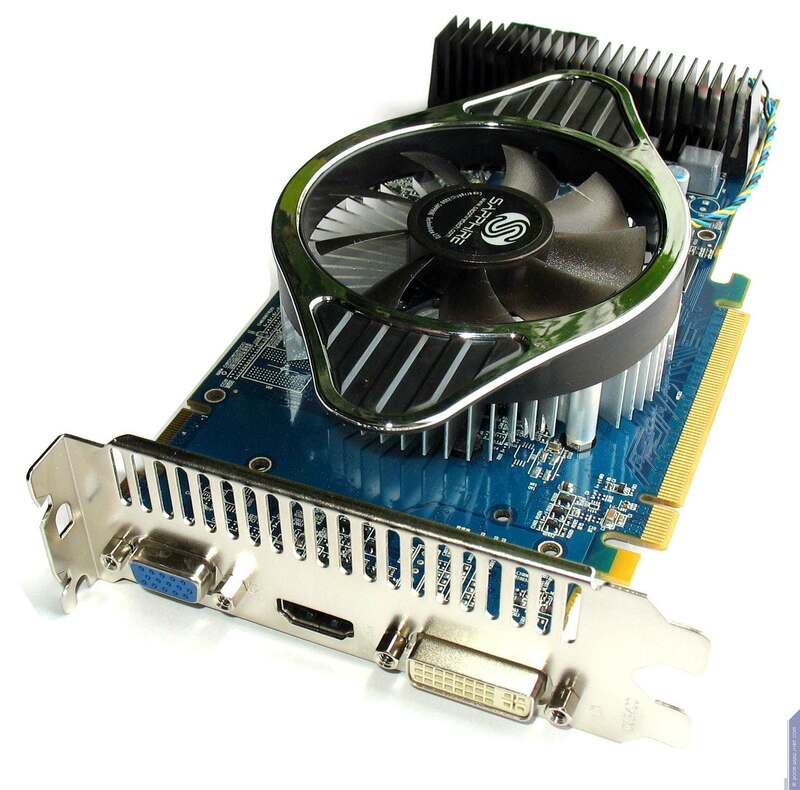 There are no more differences between this card and the sterling 4870 model. 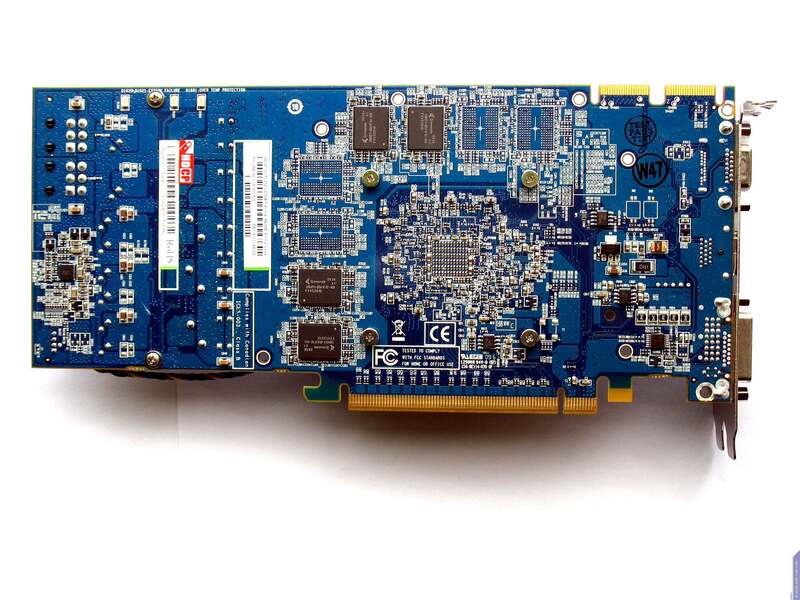 The card uses d-Sub connector to plug to analog monitors with d-Sub (VGA) interface. The card also comes with an HDMI-to-DVI adapter, so that you could plug two DVI monitors (the card has an HDMI jack). 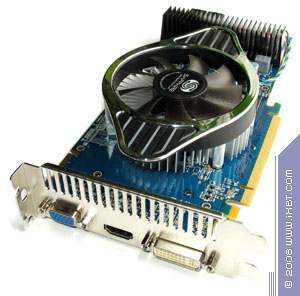 The card requires additional power supply, so it is bundled with a molex to 6-pin adapter, even though all modern PSUs are equipped with these cables. Despite two power connectors, it's sufficient to plug only one of them to a PSU.